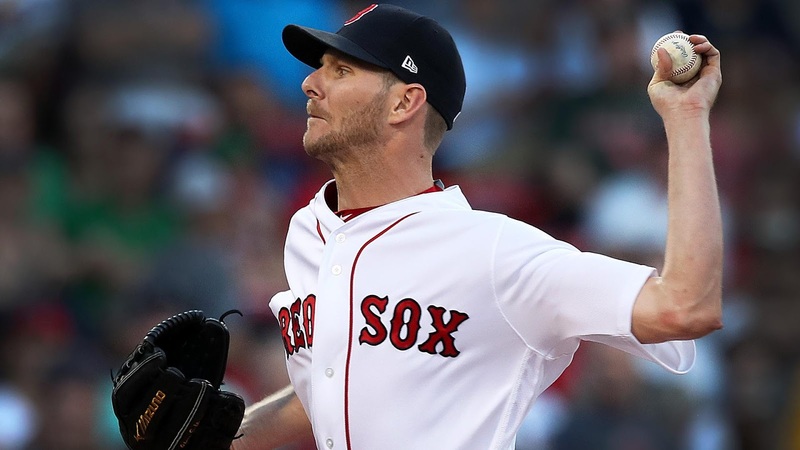 Mitch Moreland drove in a pair of runs and Chris Sale threw 6.1 dominant innings as the Red Sox opened their series against the Minnesota Twins with a 4-1 win at Fenway Park. Moreland hit a home run in his third straight game and leads the team with 41 runs batted in. Sale (pictured) allowed just one run on four hits and a pair of walks while striking out nine. He improved his record to 10-3. The bullpen served up 2.2 scoreless innings including a three-strikeout eighth inning by Matt Barnes. Craig Kimbrel recorded save number 21 with a clean ninth inning. Mookie Betts and Dustin Pedroia each had two hits in the victory.